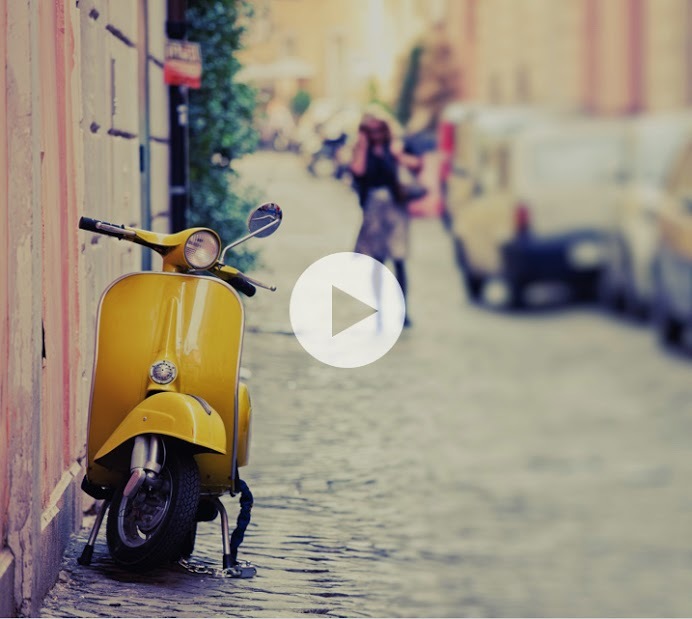 Visit Umbriain a day - a hilltop town known as the green heart of Italy! Civita di Bagnoregio with John. Escape from Rome for the day and head out to the Umbrian countryside on LivItaly’s Orvieto Day Trip where you will get to experience two of the most beautiful towns closest to Rome – Orvieto and Civita di Bagnoregio. 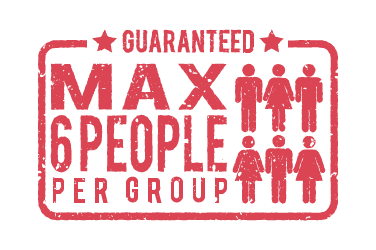 You will drive across two Italian regions, Lazio and Umbria with a LivItaly private chauffeur, who will make your day trip stress free with both hotel pick-up and drop-off. 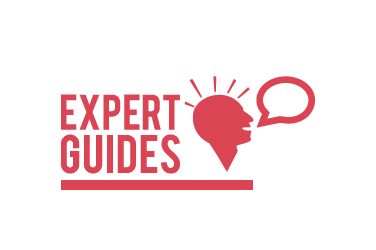 Your private driver will give you a few anecdotes and stories about the local surroundings, and if you would like to dig a bit deeper into the history these places simply upgrade your tour to include a private tour guide come along with you for the day! Your Orvieto Day Trio from Rome also includes a wonderful farm-to-table lunch with local products and wine that will help you see, smell, feel and taste the delights of the region. All included in the price of the tour! 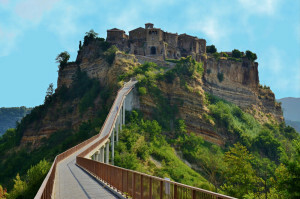 The Orivieto Day Trip from Rome & Civita di Bagnoregio Visit is the perfect tour for travellers who are short on time, but still want to be pampered and experience the cuisines and history of a region outside of Rome. 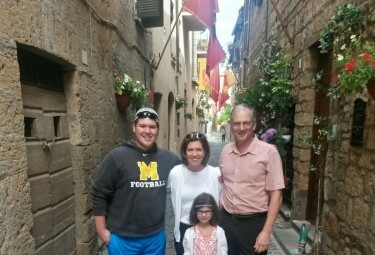 Why Book a Private Tour Guide for Your Orvieto Day Trip? 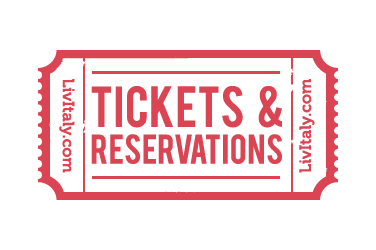 LivItaly travelers are sure to enjoy their one-day excursion with the guidance of their private chauffeur who will pass along fun anecdotes, useful tips and an overview of the highlights of the areas you are visiting. 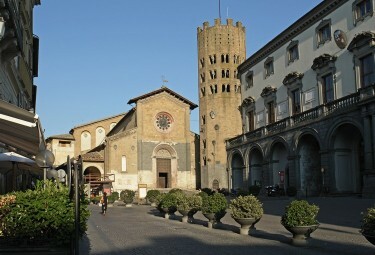 If you are looking for a bit more in depth knowledge about Orvieto and Civita di Bagnoregio, the best solution is to upgrade your tour by choosing a private tour guide to accompany you throughout the whole entire day – on your walks, at lunch and in throughout the various landmarks visited. 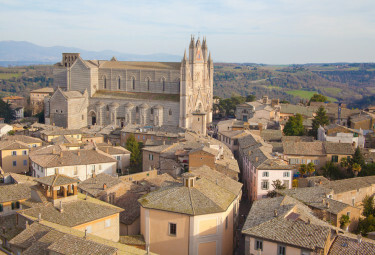 The advantages to having a private tour guide with you on your Orvieto Day Trip is that you will be able to dig deeper into the Etruscan history, culinary traditions and historical references, ideal for the curious history buffs or anyone who simply wants a comprehensive look into the past. Your LivItaly Orvieto Day Trip begins with a private pick-up at your hotel in Rome in a climate-controlled luxury car, so you can relax in comfort and enjoy the stunning countryside car ride. Enjoy the hillside views as you drive up to Orvieto. Once there, have a walk through this quaint medieval town and observe the fantastic architecture and art which has attracted curious travelers from all around. 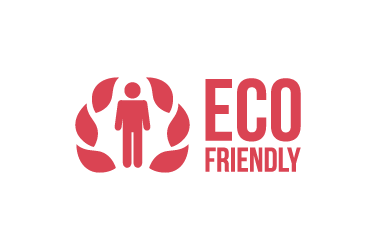 Admire the stunning buildings, nestled peacefully amongst the local bustle of the tight-knit community. Enter Orvieto’s elaborate Duomo, Cattedrale di Santa Maria Assunta and admire carefully executed frescoes from the 15th century. Learn about Michelangelo’s visit to Orvieto and the inspiration he drew from observing this stunning church. After you have appreciated Orvieto from the top, it’s time to head underground. The Etruscan city holds 3,000 years of history and mysteries deep below the modern day city. Orvieto is a city full of beauty, history and mystery with a stunning overground built upon caves and intricate tunnel systems, dug by ancient Etruscan people over three millennium ago. 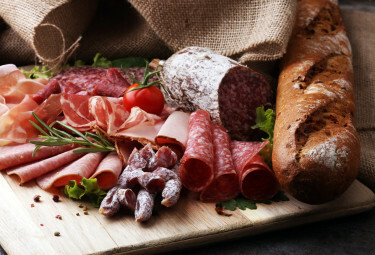 Your trip to Umbria would not be complete without sampling the local cuisine. Umbria is one of those places that even Italians visit for a delicious local lunch outside of Rome. It won’t take long for you to realize why this region is known by everyone from Michelin-starred chefs to local foodies. 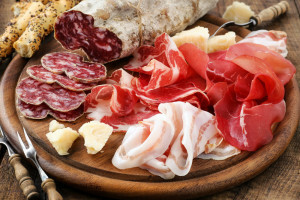 LivItaly Tours truly believes in the quality of Umbrian food which is why we include a sit down lunch with local products and wine on your Orvieto Day Trip Private Tour. Allow us to work with you and your guests to provide a menu that is both suitable and delicious with choices such as truffle bruschetta, local cheeses and salumi, fresh egg pasta and of course no Umrbrian table is complete without the local wine – Orvieto Classico. 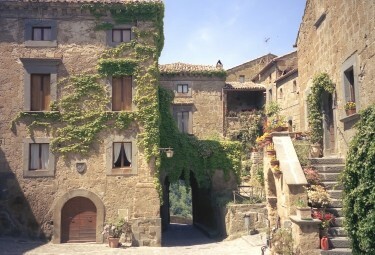 Once your bellies are full, you will hop back into your private car and head out to one of the quaintest places in perhaps all of Italy – Civitia di Bagnoregio, a town with a population of 12. This stunning and unique hilltop gem is better known as “il paese che muore” or the dying town because of the uniquely small number of residents. Civita di Bagnoregio is sure to impress even the most seasoned traveler. Take incredible pictures and marvel at the longevity of this precious and rare town. 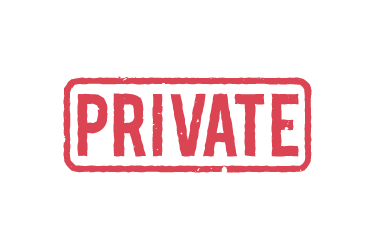 Your Private Orvieto Day Trip Experience finishes in Rome, at your hotel, where you will arrive with plenty of time to enjoy a Roman evening. LivItaly’s Orvieto and Civita di Bagnoreggio Day Trip from Rome is offered in: English, French, Spanish, Portuguese and Italian. Please specify under “Additional notes” if you wish to book the tour in a language other than English. Head to the Umbrian countryside and see 2 cities in one day – Orvieto & Civita di Bagnoregio. Walk through the Umbrian medieval towns and see the fantastic architecture. 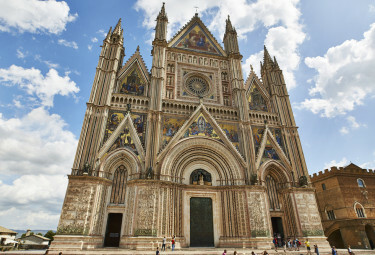 Your first stop in Orvieto is the famous Cathedral of Saint Mary of the Assumption. 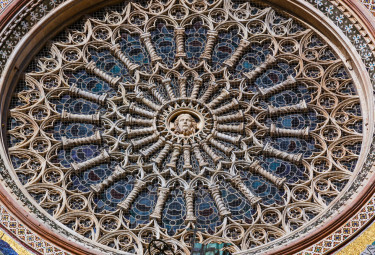 Be amazed by the Cathedral's rose window created by Andrea di Cione also known as Orcagna. Head through the city and learn about Michelangelo’s visit to Orvieto. Your tour of Umbria would not be complete without trying food from a local restaurant. 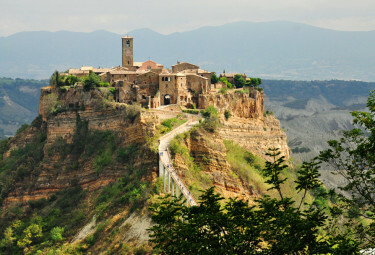 Your next stop - Civita di Bagnoregio, a small town with a Population of only 12 people! Feel as though you have traveled back in time by walking through the picturesque town.